Hyperbaric medicine brings new depths of care and wound management to Healdsburg District Hospital.  The introduction of hyperbaric oxygen therapy reflects our major commitment to this specialized area of medical care. Our clinical approach includes advanced therapeutic procedures, such as hyperbaric oxygen therapy, along with specialized products, services and technologies. Hyperbaric oxygen therapy is a treatment in which the patient breathes 100% oxygen inside a pressurized chamber. It quickly delivers high concentrations of oxygen into the blood stream and to the tissues, allowing the body’s natural wound-healing mechanisms to function more efficiently. It is also effective in fighting certain types of infection as well as stimulating new circulation. 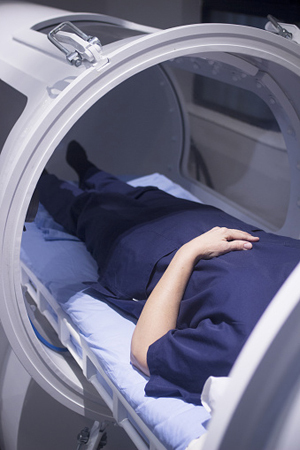 Northern California Wound Care and Hyperbarics at Healdsburg District Hospital is designed to promote healing of difficult-to-heal and long-term skin integrity conditions through the intervention of advanced wound care. We provide diagnosis and treatment to patients in need of specialized wound care by providing best practice, nationally benchmarked care.